Bristol-headquartered commercial property consultancy Hartnell Taylor Cook (HTC) has appointed two more people to its fast-growing property management and facilities management teams. 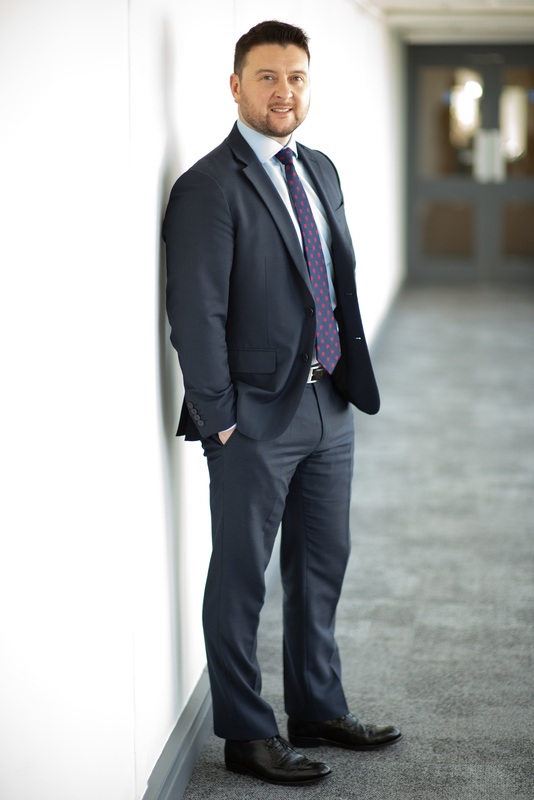 Ricky Jones, pictured, joins as a senior associate director in HTC’s Bristol head office. He arrives from CBRE’s Bristol office, where he headed the management of Milton Part Estate, a 250-acre office and science park in Abingdon. He previously worked for Jones Lang LaSalle (now JLL) and Workman. He will assist property management partner Jonathan Marwood in managing a number of national office and industrial portfolios stretching from Aberdeen to the South East and South West of England. Joining HTC’s London office is Fiona Douglas, who arrives from Knight Frank as a facilities management administrator to work on the firm’s Central London portfolios.